Wish I could be there ! Looks like BC Canada or possibly Alberta Canada ! Love it ! Victoria Falls I do believe. Somewhere in the Smoky MT. National Park ? 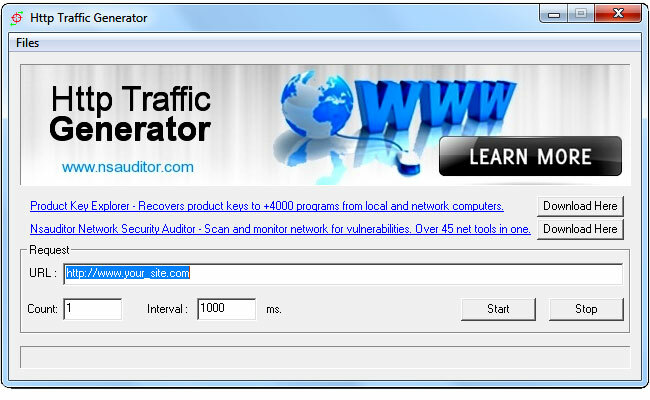 HTTP traffic generator allows to generate a good amount of http traffic for testing web applications, web servers, intrusion detection system and their resistance to HTTP attacks. You can specify the requests count and interval between two requests. The generated requests are sent to the specified URL. It is a very simple and fast program which can simulate client activity. 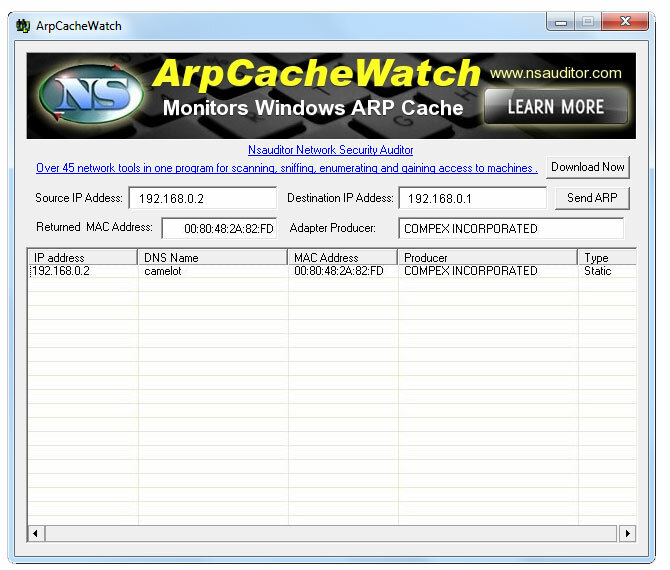 ArpCacheWatch monitors Windows ARP cache and allows to send an ARP request to obtain the physical address that corresponds to the specified destination IP address. The ARP cache contains IP/MAC translations so that every time an IP packet are to be sent, the MAC address doesn't have to queried through a broadcast, instead it can use the cached address. 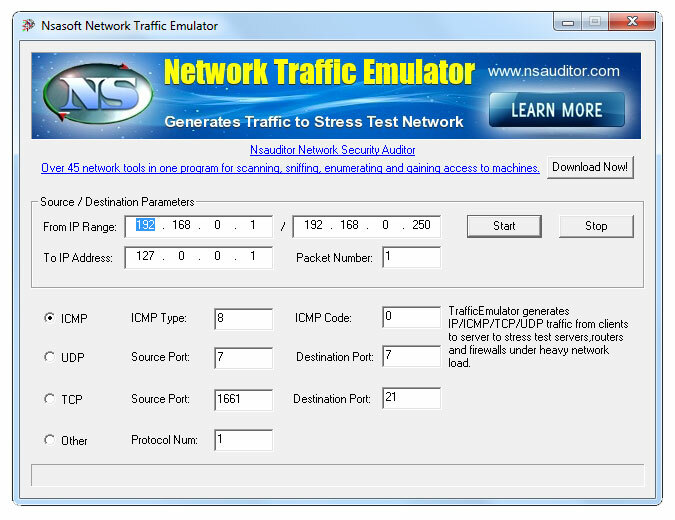 Nsasoft Network Traffic Emulator generates IP/ICMP/TCP/UDP traffic from clients to server to stress test servers, routers and firewalls under heavy network load. It is a very simple and fast program which can simulate client activity. The tool is designed with a user-friendly interface and is easy to use.